Provence is a region in the southern part of France covering the area just west of the Rhone River to the Italian border on the east. 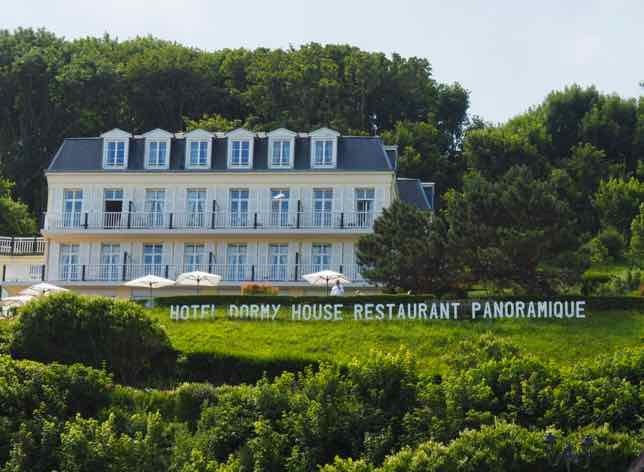 It is a favourite retreat for those looking for a relaxing vacation and who want some sunshine and warmth. The months May to September have the nicest weather, with July being the driest. You might want to avoid August as it is very crowded, particularly on the auto routes. 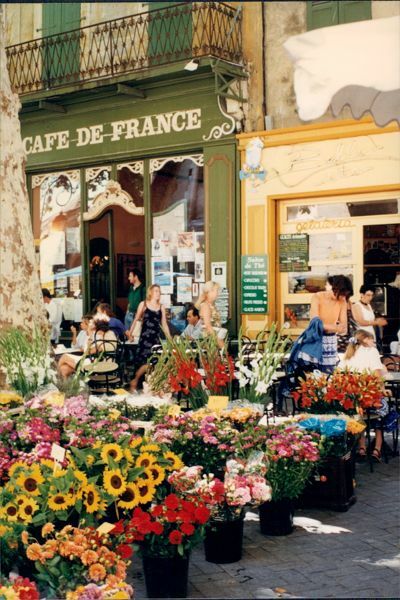 There can be back to back traffic jams as this is the month the French take their vacations and head south….to Provence and the Mediterranean. But what a great region to explore! 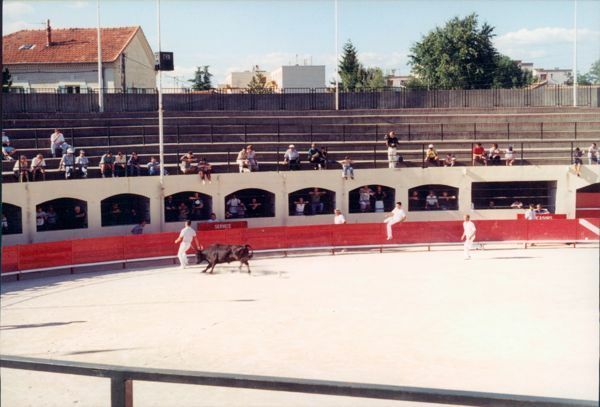 Attend a variation of a bull fight in Arles or a town near Arles. In the famous Arles amphitheatre, which was built in 90AD, the razateur (gentleman dressed in white) tries to grab a ribbon attached between the bull’s horns. No bulls are killed. There is just lots of running and quick maneuvering by one of a dozen young men in white! For a few Euros, you get a wine glass and can taste endless bottles of Chateauneuf-du-Pape wine. 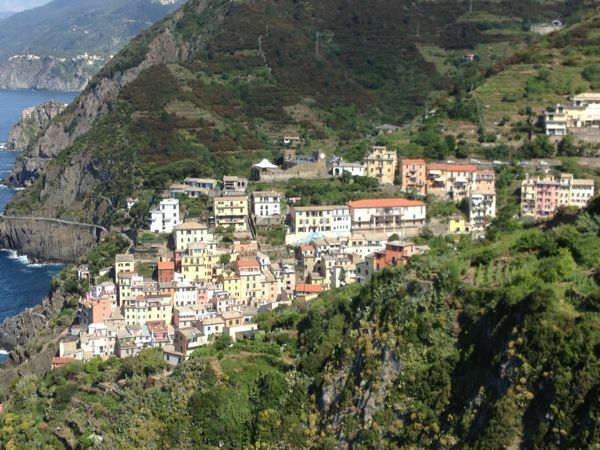 Vendors are situated throughout the town offering “degustations” (tastings). 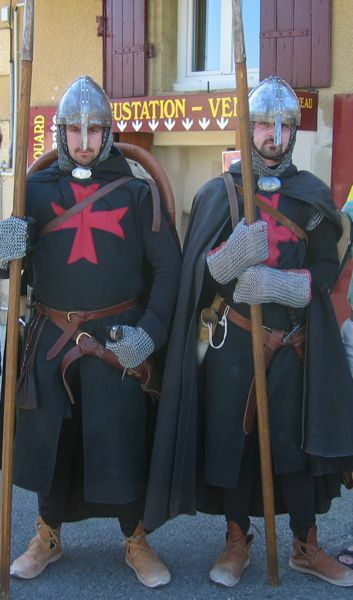 It is a medieval festival, complete with knights in armour, jugglers, dancing, and jousting. I highly recommend attending this event which takes place the first weekend in August. 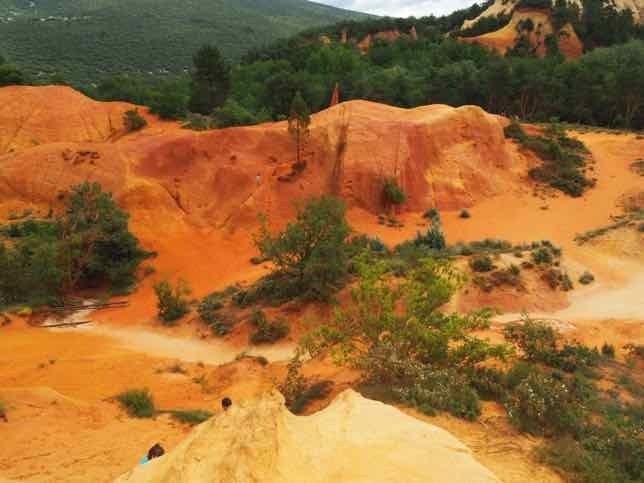 Visit some of the very picturesque hilltop towns such as Gordes, Bonnieux, Roussillon or Menerbes. 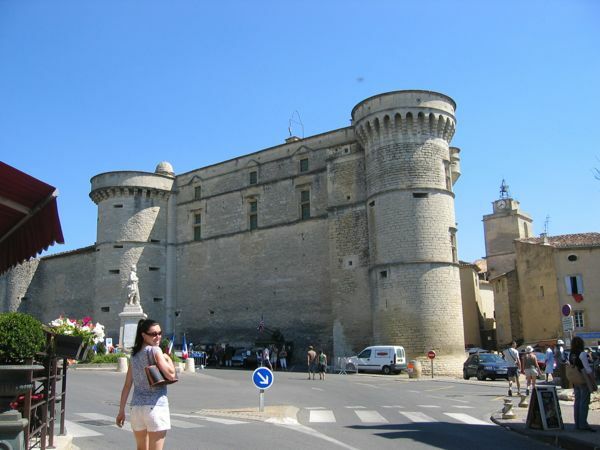 7 of the towns in the Vaucluse (department in Provence) have been deemed “Most Beautiful Villages In France” and many became famous in Peter Mayle’s books, such as “A Year In Provence” and “A Good Year”, which was made into a movie with Russell Crowe and Marion Cotillard. I stayed in Gordes during my first visit to France and fell in love with the town. Yes, it can be very crowded during the day, but at night, when all the tourists leave, it is heavenly. Go to a food or antique market. No matter what day it is in Provence, there is a town that has a market. 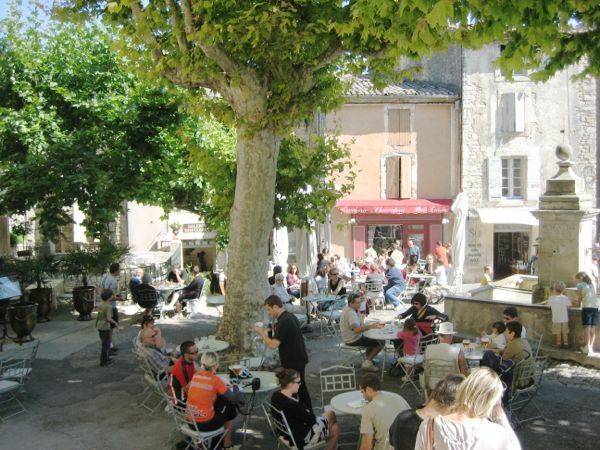 Be sure to check out L’Isle-Sur-La-Sorgue (food and antiques), St. Remy de Provence, Bonnieux, Loumarin, and Cavaillon (famous for its melons). 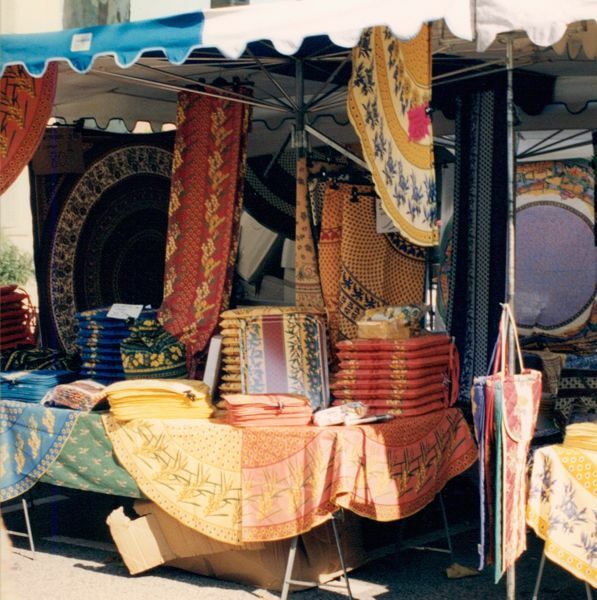 You will find unique products for sale such as lavender, Provencal fabrics with the traditional colours of blue, yellow or green, the many varieties of olives, olive wood products, soaps, and herbes de Provence. Two important points: bring cash (credit cards rarely accepted) and arrive early or you will have to park far away. Remember that when you are buying, do not touch the produce! Just point and the seller will pick what you want. After doing your shopping, stop for a coffee and croissant and soak up the atmosphere. 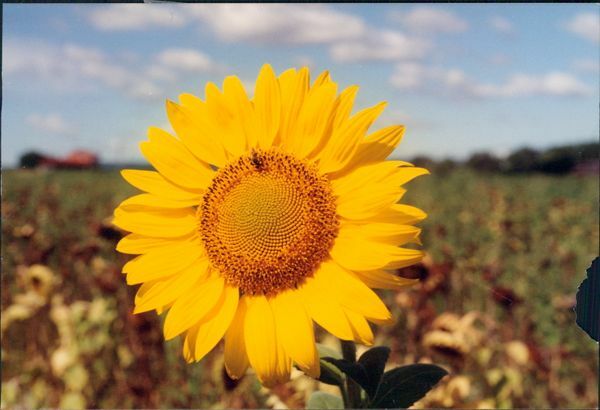 There is something very special about walking into a field surrounded by 6 feet tall sunflowers. 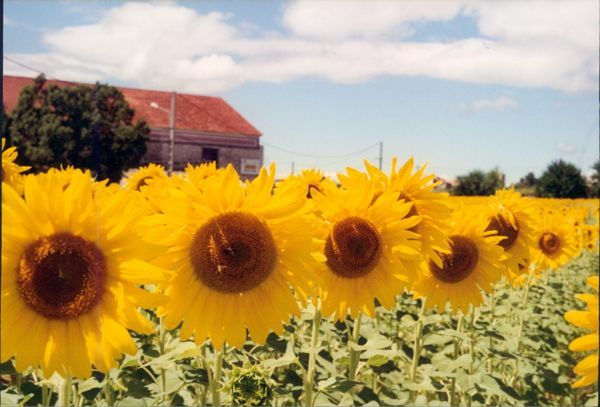 If you are in Provence at the right time (July and August), the sunflowers will be in full bloom. 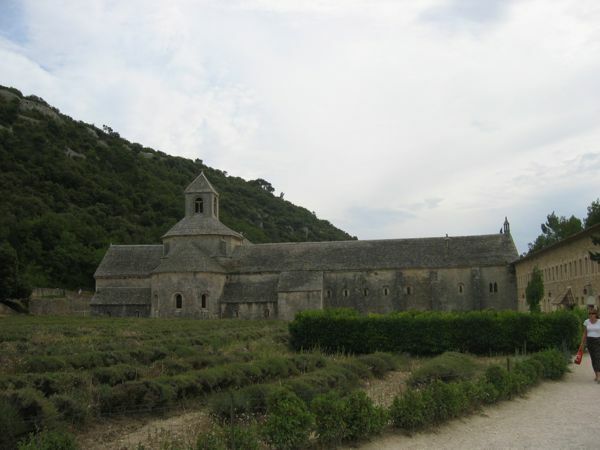 If you visit the Abbey Notre-Dame de Senanque, located just outside of Gordes, you will not only discover a beautiful Cistercian monastery from the 1100s but hopefully you will see it surrounded by rows of lavender. Lavender is in bloom the last week of June to mid-August. Keep in mind, the road from Gordes is up high and VERY narrow and unfortunately, there is a cliff. So, when you are approaching an oncoming car, be prepared to pull over to the right or else someone will be going down a cliff. 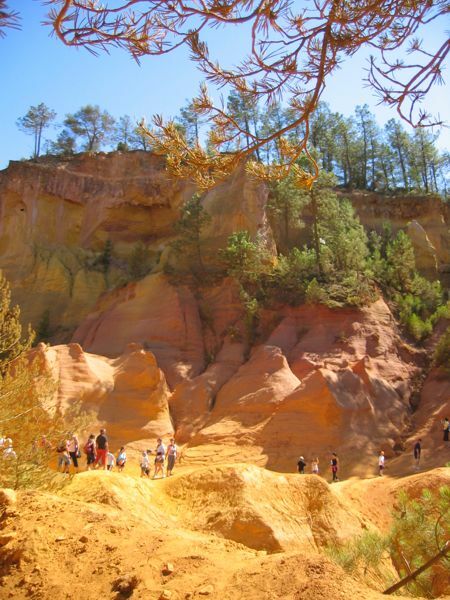 In my next post I will continue sharing more experiences worth investigating in Provence.